Shooter Alexis “Lexi” Lagan of Boulder City claimed a 2020 quota spot for Team USA for the Tokyo Olympic Games at the Championship of the Americas Nov. 1-11 in Guadalajara, Mexico. Alexis “Lexi” Lagan of Boulder City won the women’s sport pistol title at the Championship of the Americas in Guadalajara, Mexico. 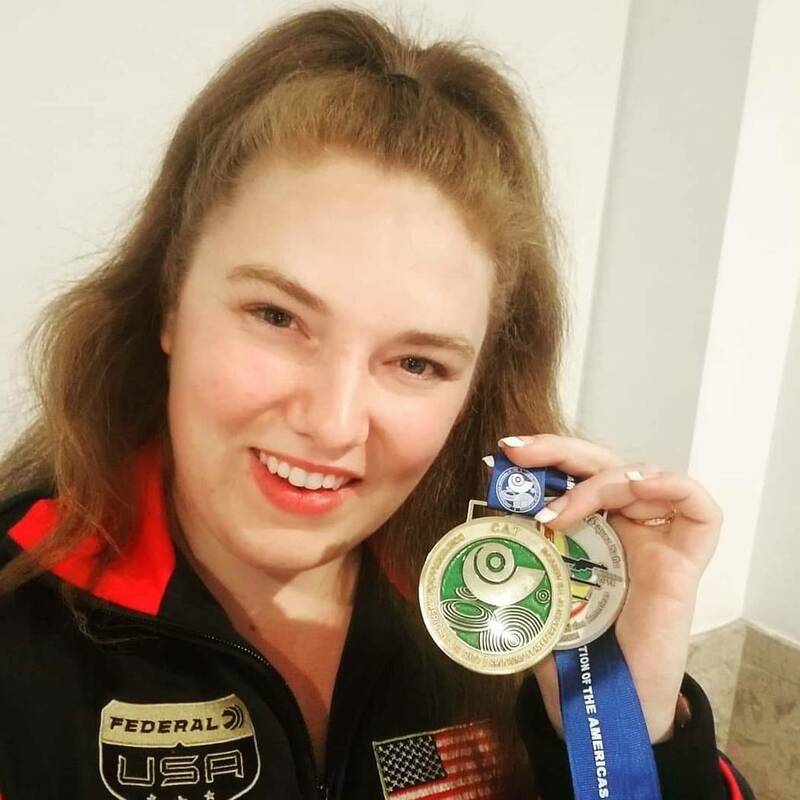 Placing first in women’s sport pistol, Lagan notched her first international victory after coming into the event without medaling outside of the United States. Earning the quota for Team USA, Lagan guaranteed an Olympic spot for her country and hopes to be selected to participate on the world’s biggest stage. On top of her game at the moment, Lagan also took home the silver medal in women’s 10-meter air pistol, giving her confidence for the upcoming year as she fights for an Olympic berth.